I love moisturiser. Even when the skincare pendulum swung out of its favour and flocked to serums, I remained true. I just don't think any skincare ritual (not even the peeling of a sheet mask or roll of a derma-roller) can beat the satisfaction of slathering on a good blob of face cream and basking in that glowy-skinned glory. Like most of us, my skincare tastes range from drugstore finds to more luxe buys, but having tried my fair share of La Mer moisturiser samples over my beauty editor career, I can confirm the stuff is so damn good, some of the very best face cream out there—even if it does come with a sizable price tag. I get it. 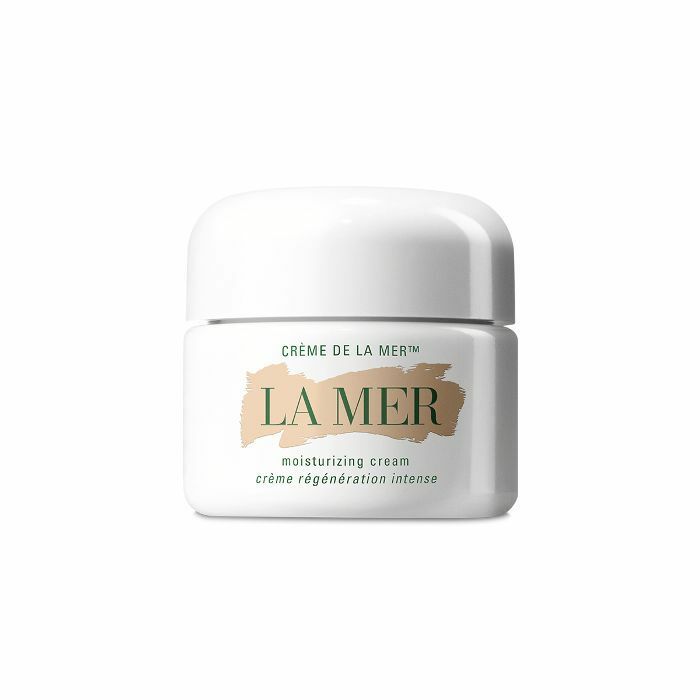 Dropping over £100 on a pot of face cream is never going to be a spur-of-the-moment purchase, and such skincare investments require scrupulous research—especially considering La Mer offers a line up of five moisturiser formulas. You need to know where to put your money. This is where I come in: In the fanciest experiment I've implemented to date, I tried all five of the La Mer moisturisers on my combination skin in a bid to help us all properly decipher the differences between them and to help you choose the one that's right for your skin. 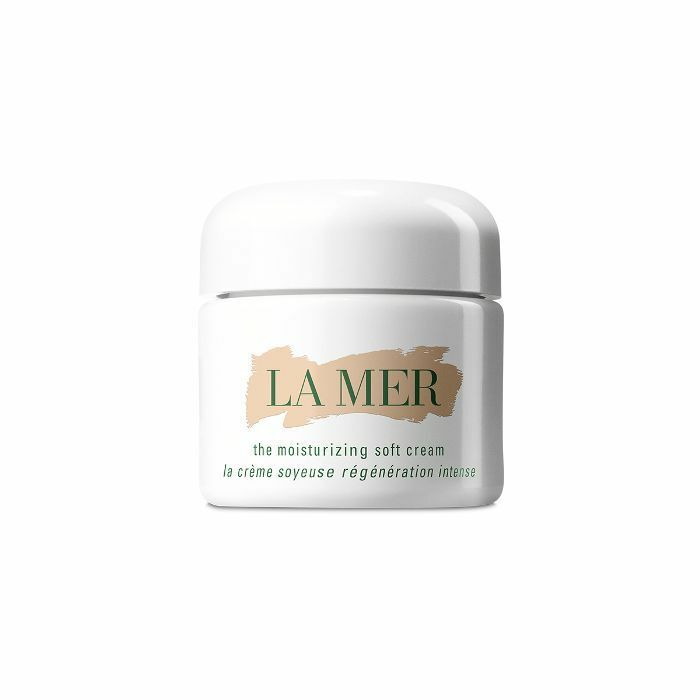 The OG La Mer formula is arguably the richest—it's as dense as thick Greek yoghurt and takes a little more massaging to fully disperse to all corners of the face. But any excuse to get all up in those jaw muscles is quite alright by me. It's the one to opt for if you have particularly dry skin, and it hoisted my complexion out of a two-day hangover, so it must be pretty damn good. Like the original, only thinner, this version is more like the consistency of custard, but it feels equally as decadent when you scoop it from the tub. As there's not as much oomph behind it, I would say it's better suited to someone with normal, balanced skin, as it'll provide a heavy hit of nutrients and moisture but won't tipple the balance. Where the first two are definite solid creams, this one has more of a translucent texture that satisfyingly slips and slides over the cheeks. It also has the propensity to stay a lot cooler (even cooler still if you place it in the fridge), so it's extremely soothing after a day in the sun. I think this one is my favourite. As well as the three potted creams, La Mer has two fluid-like lotions that come in pump bottles. 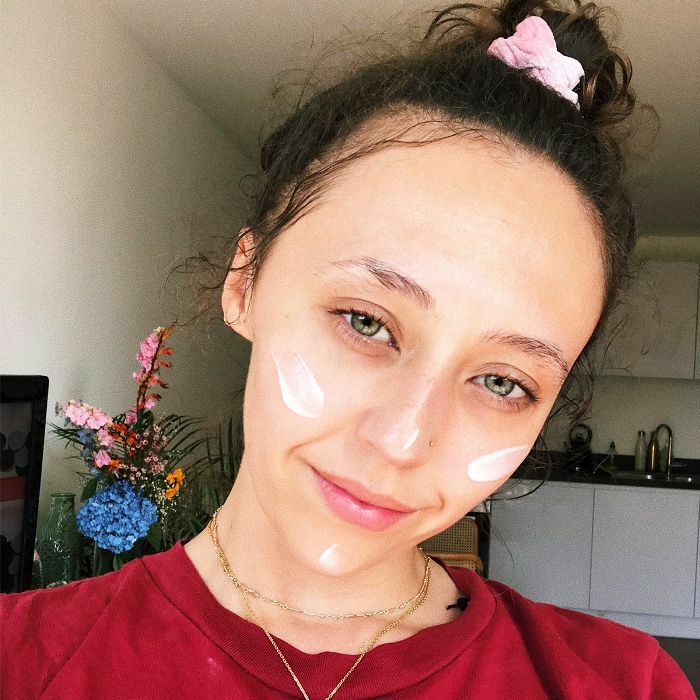 I'd say the choice comes down to a matter of preference—if your skincare approach is more slapdash, the lotion will suit you better, as it spreads with a single swipe and sinks in almost instantly. This version has a dewy, supple finish. You wouldn't spot any difference between this formula and the regular lotion on first application, but wait for the dry-down and the contrast becomes a little more discernible. Rather than super sheeny (my usual preference), it gives skin more of a brushed-suede finish thanks to a lightweight powdery mesh that surrounds each moisturiser capsule. It worked wonders to take down my forehead shine, and it's definitely the right way to go if you prefer a matte complexion. 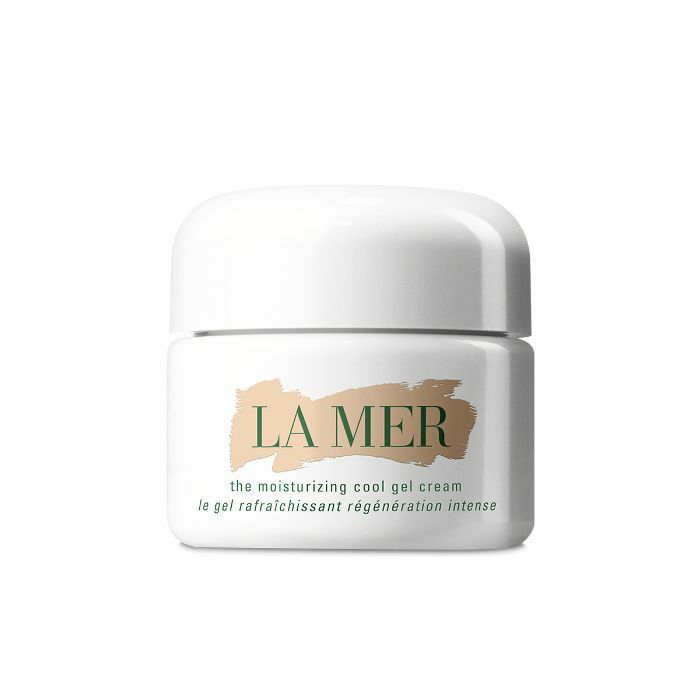 So the results were conclusive—each La Mer moisturiser has its own set of worthy benefits. It's just about figuring out where you sit on the texture spectrum.